Is there a better alternative to Paint Pro? Is Paint Pro really the best app in Designs and Graphics category? Will Paint Pro work good on macOS 10.13.4? Paint Pro is an easy-to-use drawing tool and image editor which can help you to draw pictures and edit your existing photos. 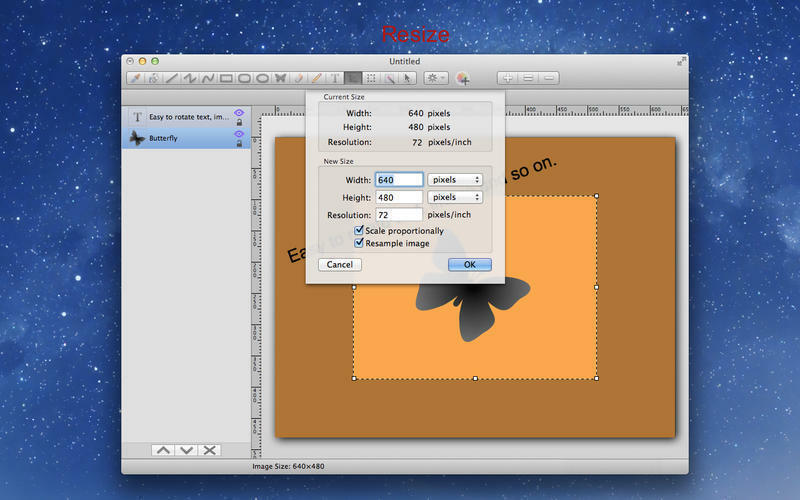 With it you can sketch and crop, rotate, scale images very easily. At the same time, you can and text onto images as you want. The app also supports layers, so you can re-edit them freely. Open and save images in TIFF, JPEG, PNG, BMP and many other popular formats. 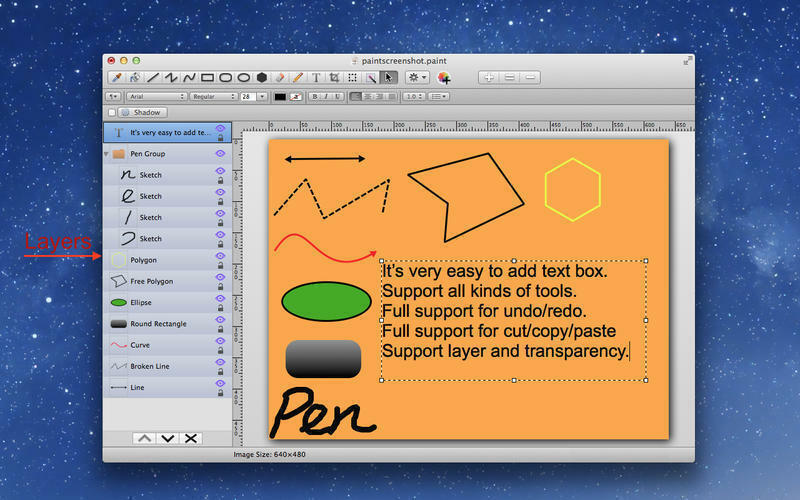 Support all kinds of tools, including fill, eyedropper, line, curve, rectangle, ellipse, text and so on. Paint Pro needs a rating. Be the first to rate this app and get the discussion started! 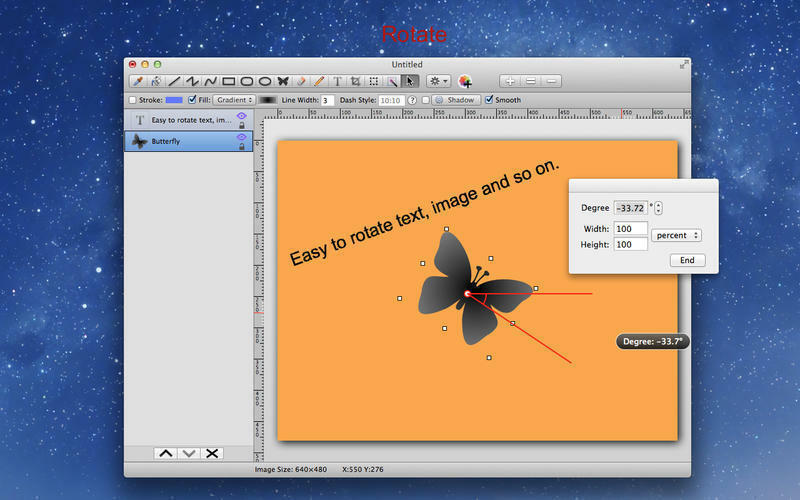 Easily add, edit and re-edit shapes, text and images. Full support for undo/redo/cut/copy/paste operation. Quickly and easily select any part of an image. Cut, copy and move parts from one image to another. Select and remove unwanted elements of your images. 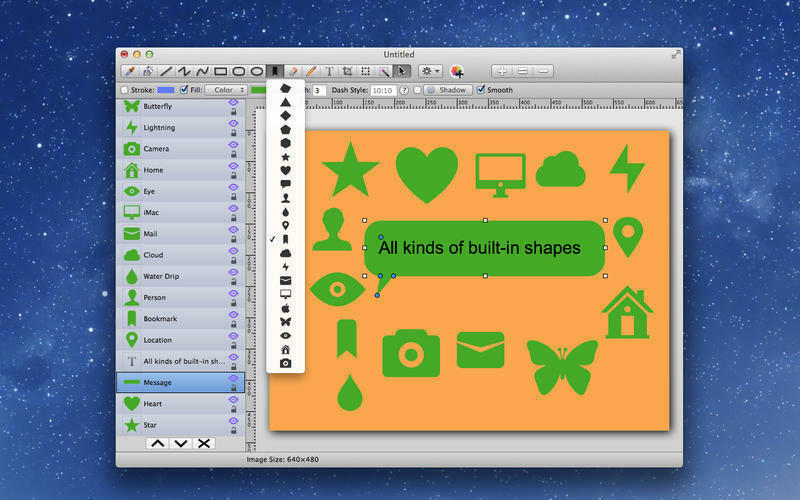 Paste images from/to all other apps including Pages, Keynote, Safari, iBooks Author, and so on. Save images with layers and re-edit them in the future.